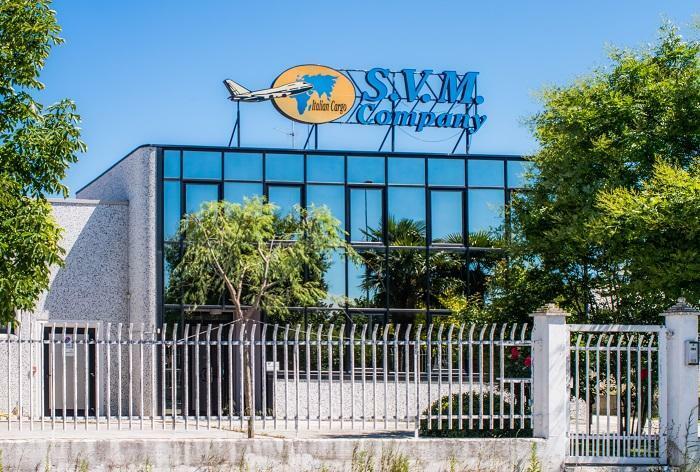 SVM COMPANY is a transport company that is situated in the locality San Marco, Fermo and is specialized in the deliveries of goods to Russia by air and by car. Being equipped with up-to-date structure and means, through the well developed communication network SVM COMPANY is able to collect the goods all over Europe and to reach in short time all the destinations in Russia indicated by our customers. Having a highly professional and perfectly organized structure, SVM COMPANY is ready to offer to its clients the most advantageous terms of delivery with minimal costs and in the shortest time. The capacity and the experience acquired in the field of international transportations guarantees the delivery of any kind of goods with maximum security and safety.